...my photography, used without license or permission. It hurts extra when its a fellow Canadian company stealing from me. Bonjour M. Marc Lafontaine, President of Misa, whose picture is right there under my illegally obtained photograph. At least these guys attributed the photograph to me, but that does not negate the use without license or permission. These schmoes had the nerve to not only include my photograph in their corporate presentation (row 2, column 2), but to also post the presentation onto their website...with a "copyright 2014 Arcadis" right there on the slide. A little advice: if you're going to put up a copyright notice, you should make sure you actually own the copyright to the content. I wonder who owns the copyright to the other six photographs on the slide, eh. There's the copyright claim at the bottom of the webpage again. And these guys sell franchises, so they must be able to afford an image license, eh. In summary, all these companies and organizations, and the ones previously mentioned, stole my photography and used it without license or permission. I was going to give my two cents on the subject, but I can't afford to at this time, on account that none of these schmoes paid me to use my photography. ...I found it on a lot more websites than I was expecting. Here, let me share some with you. 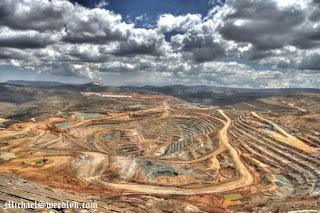 So I let Mining.com know about the use of my photograph. They apologized and removed it, saying that the image was wrongly labelled in their database as "iran-open-pit-mine" with a Creative Commons license. Funny thing about that: when I reverse searched the image, it came up on their website in an Article from 2014 about Yancocha. First time is a mistake. Second time is just plain shady. It even makes an appearance on Yale University's website. Hey, look, there's the founder's face, just below my photograph. Hey Elliot Meena, how about sending me payment for use, bro? How embarrassing for the rest of us in the sector. And my personal favourite, American Diesel & Machine. They not only used the photograph in question, but they also used two more of my photographs, displayed right underneath the first! So I think I might send a few of these guys/gals invoices. Since I work in the industry, I peruse a few mining news sites on occasion. Yes, that is an article on Mining.com about Iran and mining with one of my photographs, used without license or permission. 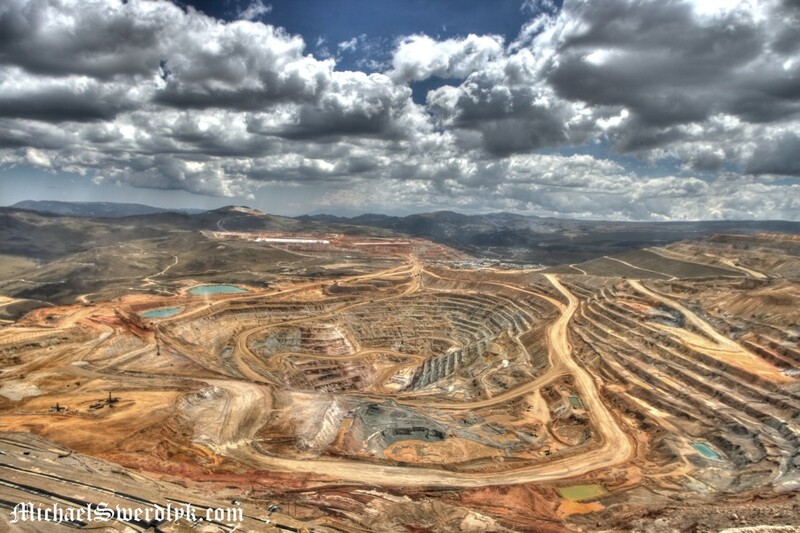 ...in another article about Iran and mining, using my photograph without license or my permission. ...it’s actually a photograph from Peru. But why be accurate if you’re stealing the image anyway, right? Anyway, for more mining images go here.